Local Caravan. 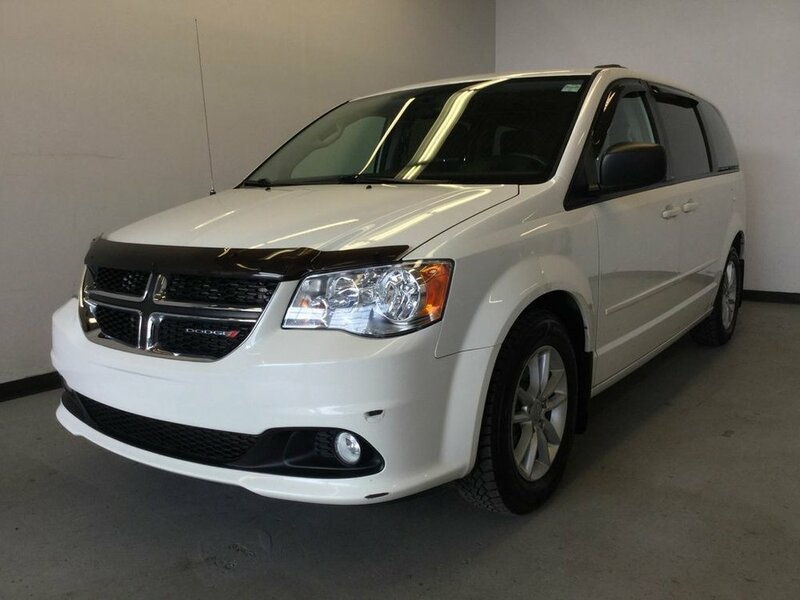 Bluetooth, Remote Start, Backup Cam, AM/FM/CD/AUX Input, Stow N Go Seating 2nd and 3rd Row, Dual Sliding Doors, DVD Player w/ Flip-Down Screen, Alloy Wheels, Power Windows/Locks/Mirrors, A/C, Rear Climate Control. Accident Free. CLEAN CARFAX. Bluetooth, Remote Keyless Entry, Backup Cam, Dual Zone Climate, 3rd Row Stow-N-Go, Roof Rails, Roof Mounted DVD Screen, AM/FM/CD/AUX/USB, Tilt & Telescopic Steering w/ Controls, Cruise Control, Power Windows/Locks/Mirrors.